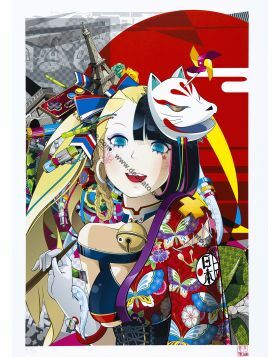 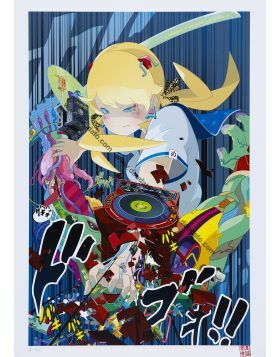 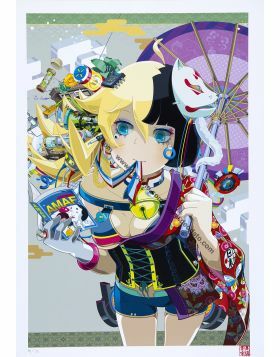 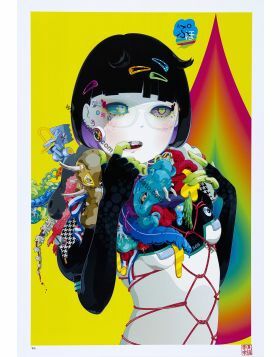 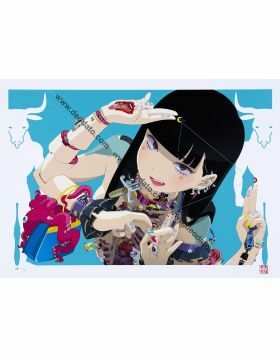 Hiroyuki Takahashi is an international exponent of Mood Shōjo, an artistic movement born in Japan in the 90s and today very popular among the emerging talents of Asia. 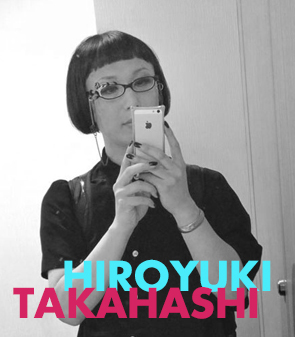 In Japan, Takahashi is a true star and, coherently with the Shōjo tradition, wears trendy women's clothes, most often designed by her. 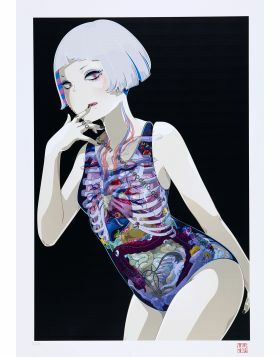 Using the Superflat style developed by Murakami and Yoshimoto, Hiroyuki focuses on the neo-feminist culture that expresses with a pop, feminine and transgressive language, typical of Mood Shōjo. 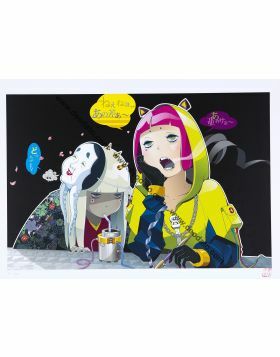 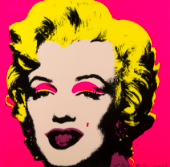 His works are inspired by the imagination of women and represent girls inserted in urban contexts. 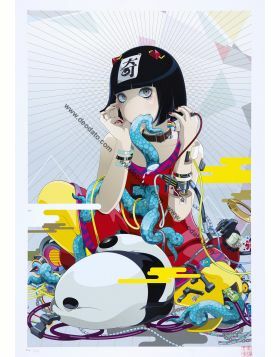 Hiroyuki Takahashi is very popular on social networks and regularly takes part in parties and events as a guest star. 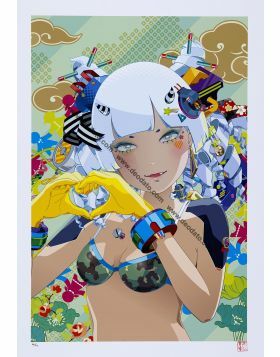 With her graphics she creates fashion and design items, much appreciated by his followers.